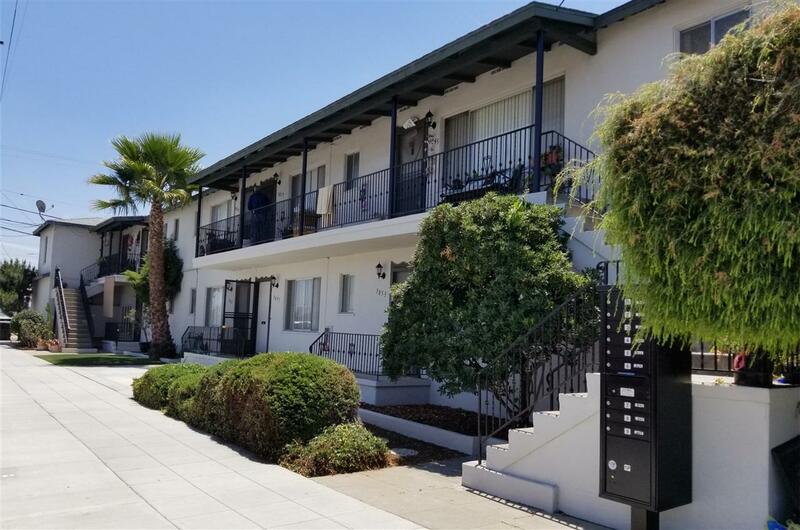 Well kept older 9 unit apartment property in North Park/University Heights. 5 garages with new roll up doors, front and back doors, on site laundry, and large owner storage. Long term tenants. Great area. Rents are low. Market cap rate is for bringing units to market rent without significant upgrades to the units. Greater potential from significant upgrading. Listing provided courtesy of Apartment Consultants, Inc.. Listing information © 2019 San Diego MLS, Inc.